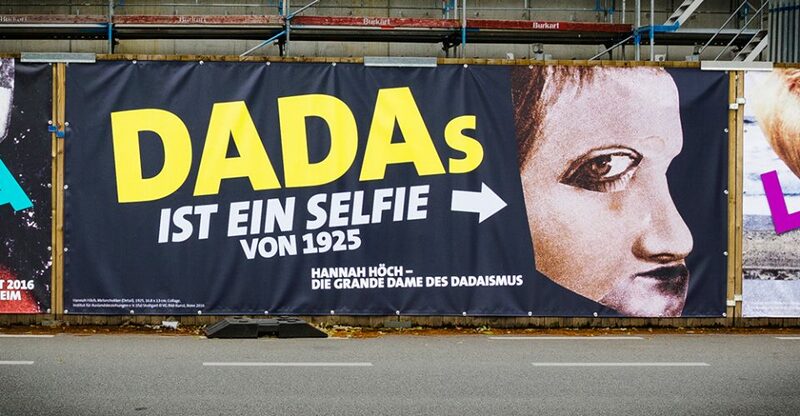 Hannah Höch was not only the inventor of photo collage in the arts, but also a real star in the DADA scene. 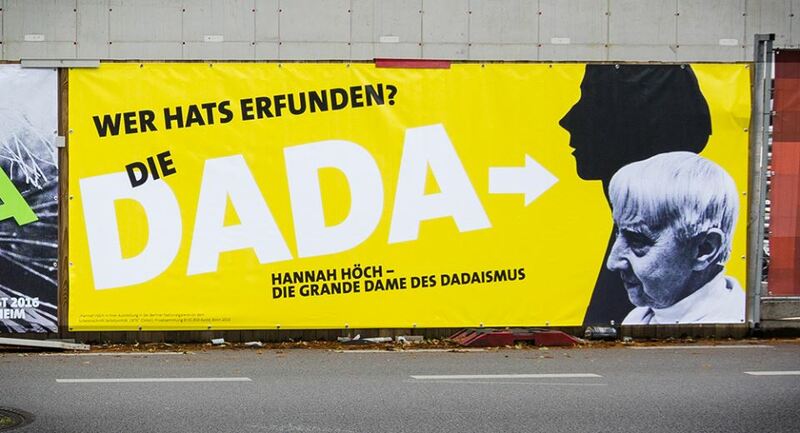 Still – almost nobody knows it. 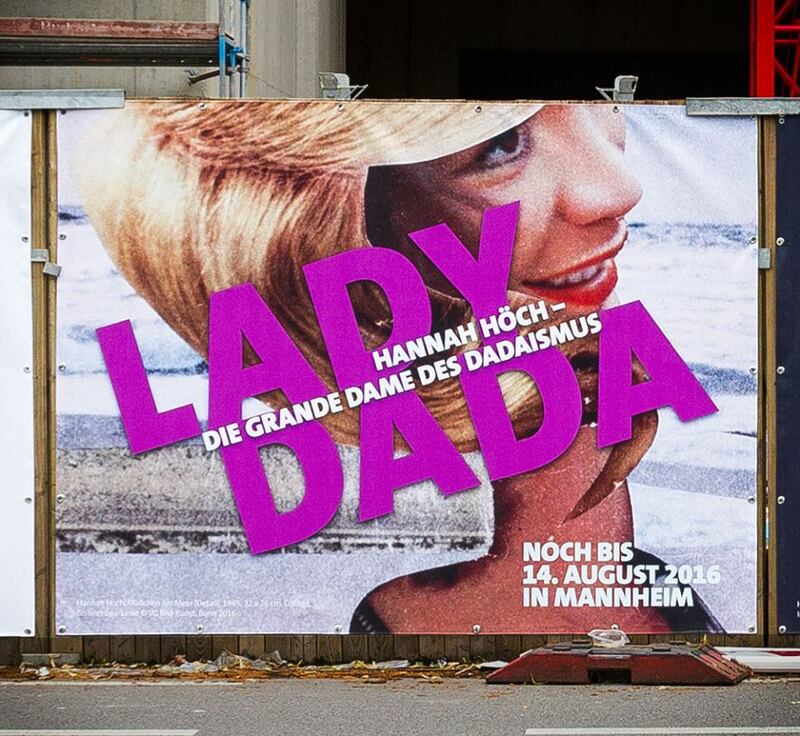 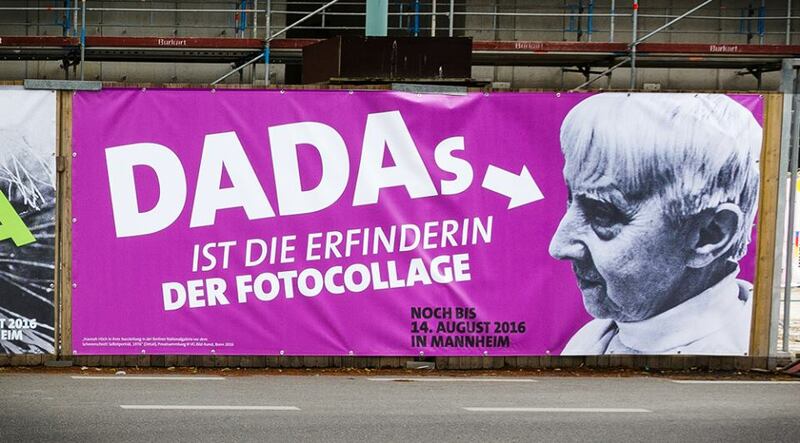 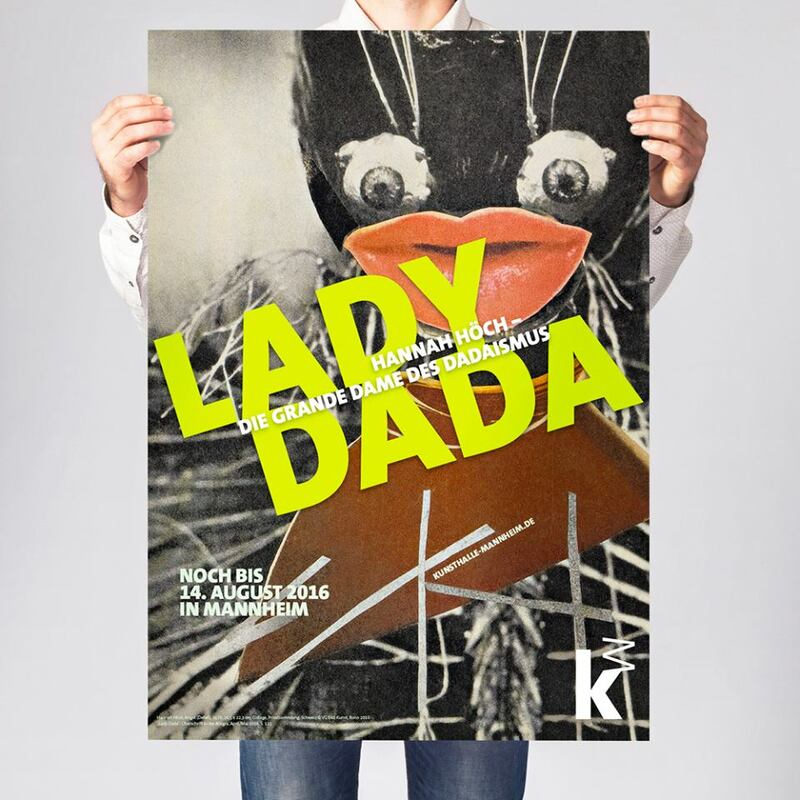 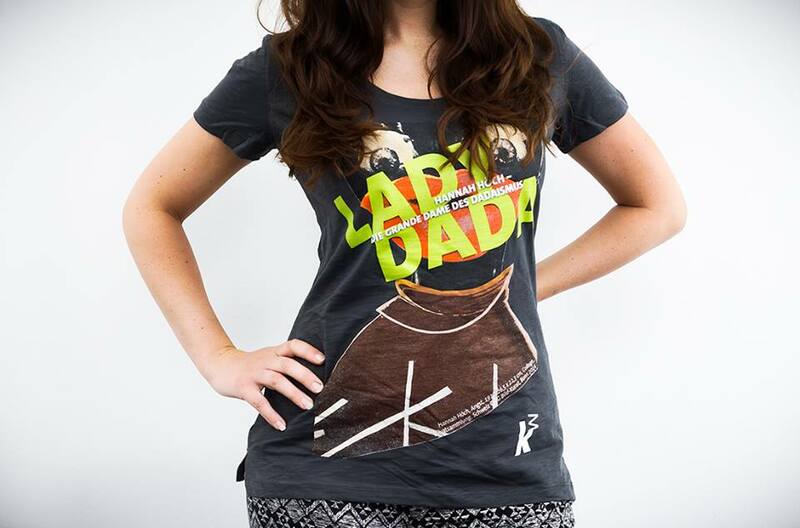 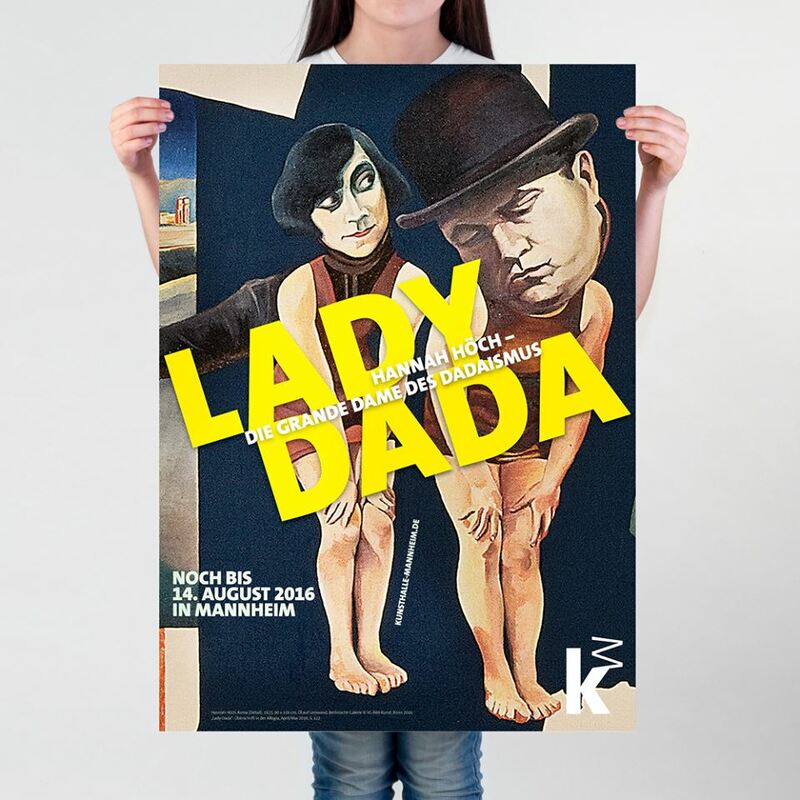 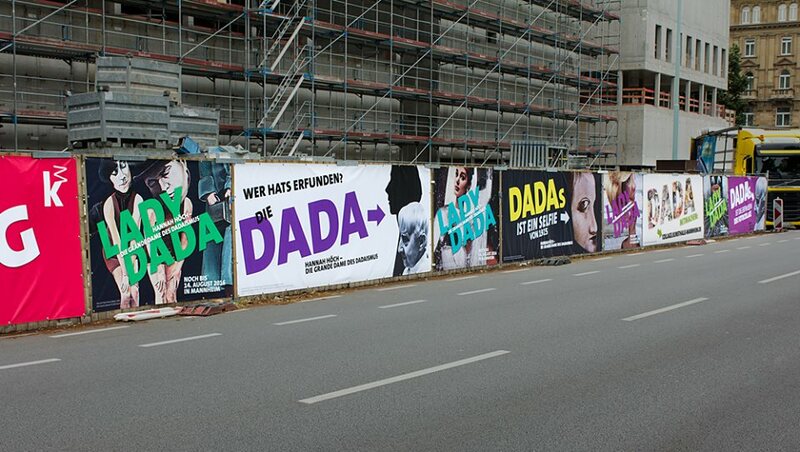 So we created this „LADY DADA“ campaign for the Kunsthalle Mannheim.